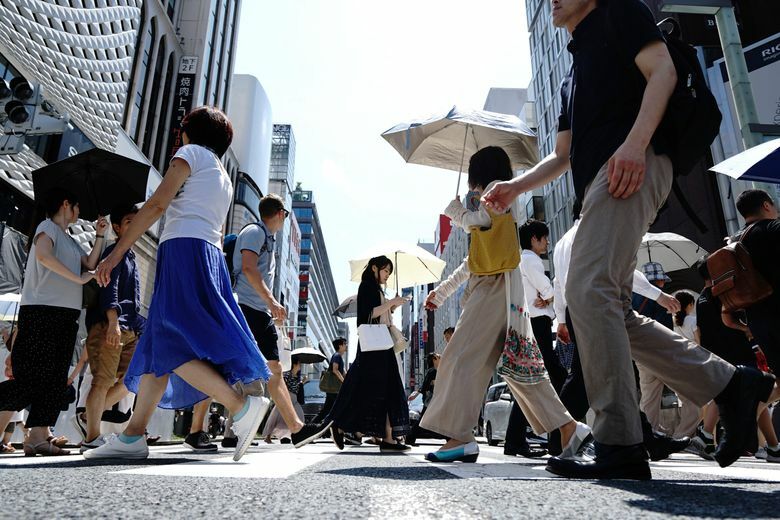 TOKYO (AP) — Japan’s economy resumed its longtime expansion in the last quarter as consumers and businesses stepped up spending, the government said Friday. The world’s third largest economy grew at a 1.9 percent annual pace after contracting by 0.6 percent in January-March, the Cabinet Office said. “While GDP started expanding again in the second quarter, growth isn’t as vigorous as last year. With the economy running into capacity constraints, we think that activity will remain sluggish for now,” Thieliant said. 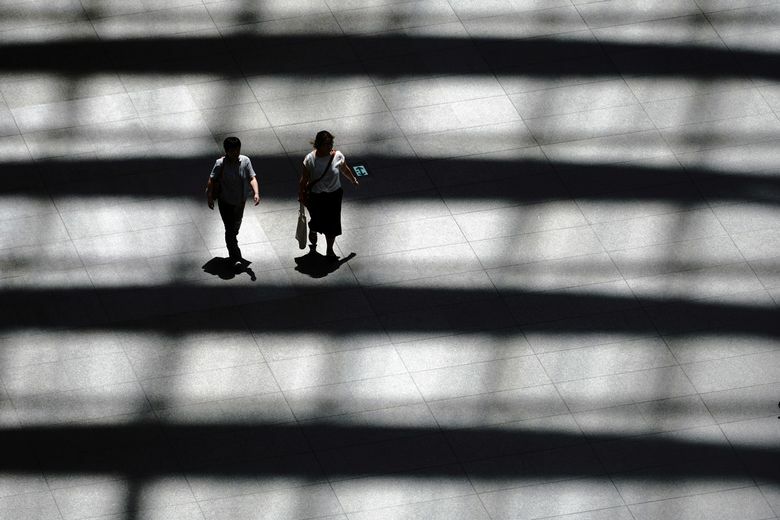 The contraction early in the year interrupted Japan’s longest expansion in almost three decades. But growth has remained weaker than hoped for.